1. Just as no individual bishop is infallible, so no Council of Bishops is infallible. History repeatedly reports false Councils that have been repudiated by the Fathers and the Faithful over matters of Faith. 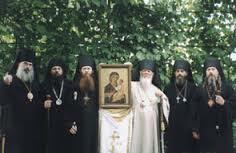 Furthermore, the Great Council of 1667 condemned as heretical the 1551 Stoglav and banned the pre-Nikonian ritual and the Old Believers, while deposing Patriarch Nikon. The decision to ban the pre-Nikonian rite was itself declared an error by the ROCOR in the 1970’s at which time they also apologized to the Old Believers for this error. 2. 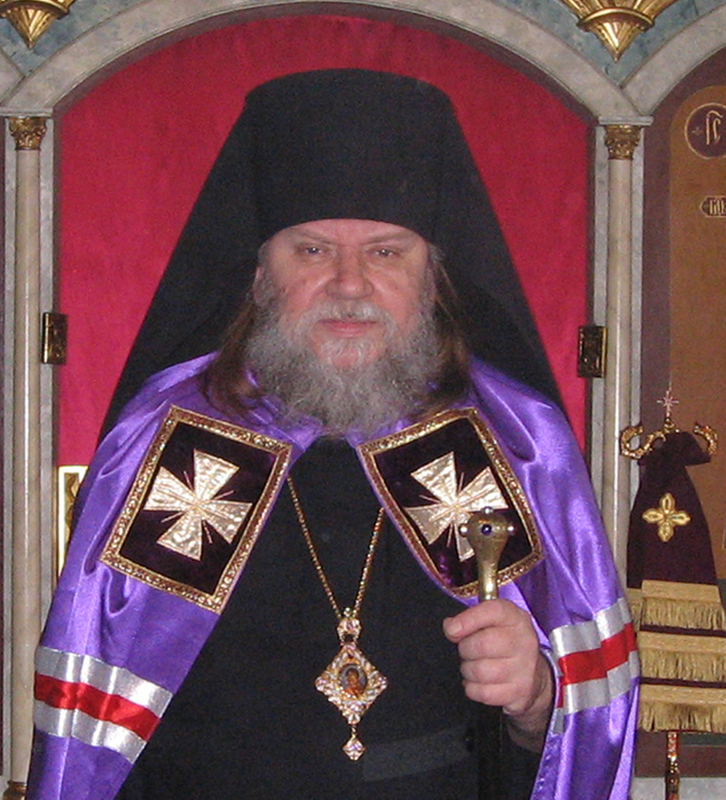 If the Omsk clergy are correct that a Council of Bishops that commits an error loses the Grace of God, especially when calling something heretical (as did the Stoglav of non-Russian ritual and the 1667 Council of the Stoglav): then they will have to assert that the Russian Orthodox Church lost the Grace of God at least in 1551 with the Stoglav Council. Since the Patriarchate of Constantinople granted Autocephaly to the Russian Orthodox Church in 1589, it too must have lost Grace through this act. 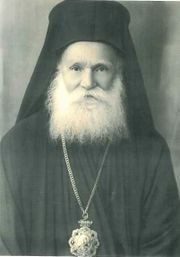 At that time, the other Patriarchates under Ottoman rule were under administrative jurisdiction of the Patriarch of Constantinople. Thus, the gates of hell must have prevailed against the Church since no Orthodox Church remains. This, of course, is utter nonsense, if not bordering on the blasphemous. 3. If the Omsk clergy think that the RTOC bishops imposing more strict requirements somehow violates some principle of Church doctrine or ecclesiology, then they must also be upset with the writings of St. Basil the Great and the other Fathers who teach us how to apply strictness and economia, and with the ROCOR in the early 1970s when it reversed the two century practice of the Russian Orthodox Church and began enforcing reception of heterodox converts by baptism rather than by chrismation. 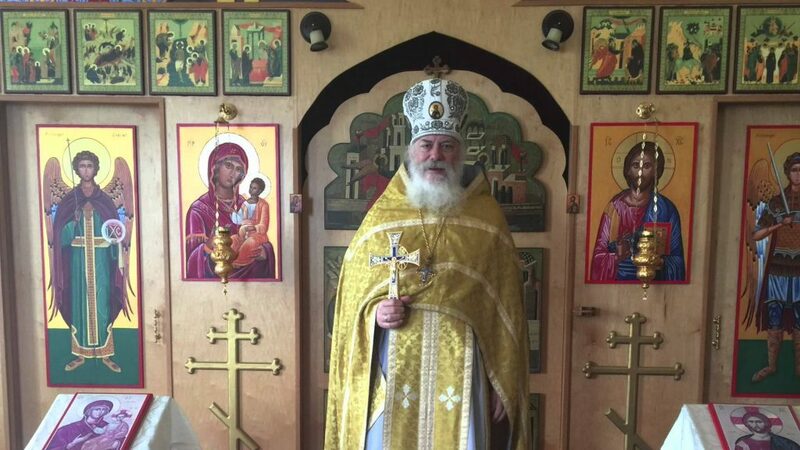 RTOC: Is there Grace in the Moscow Patriarchate?